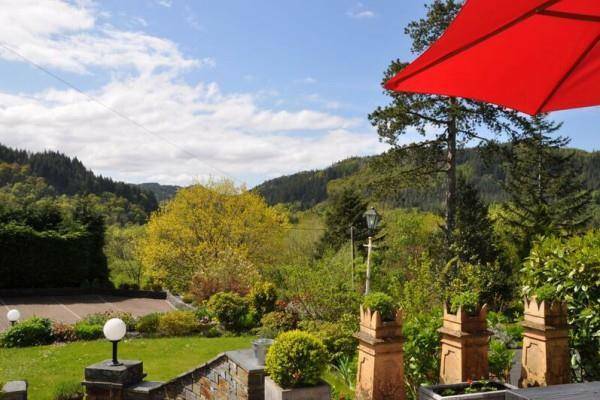 Aberconwy House – a 5 Star Bed & Breakfast located in Betws y Coed, Snowdonia. 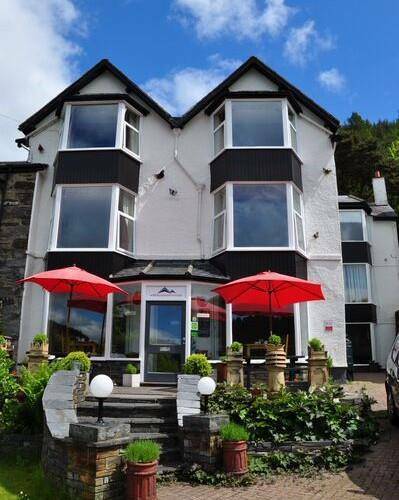 If you want to enjoy all the attractions that North Wales has to offer, including all the latest activities such as Zip World and Surf Snowdonia, then why not stay at Aberconwy House Bed and Breakfast in Betws y Coed, Snowdonia? 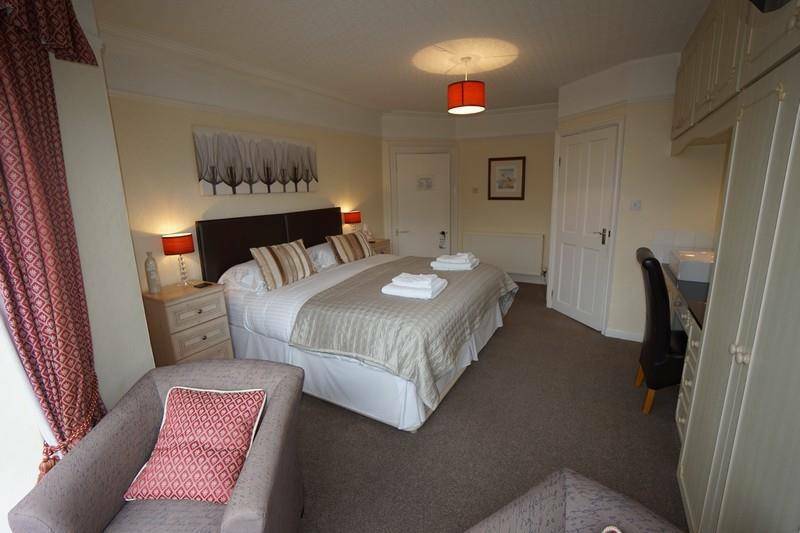 More personal than a hotel, with a relaxed but professional attitude we are sure you will find a stay at Aberconwy B&B a restful choice. 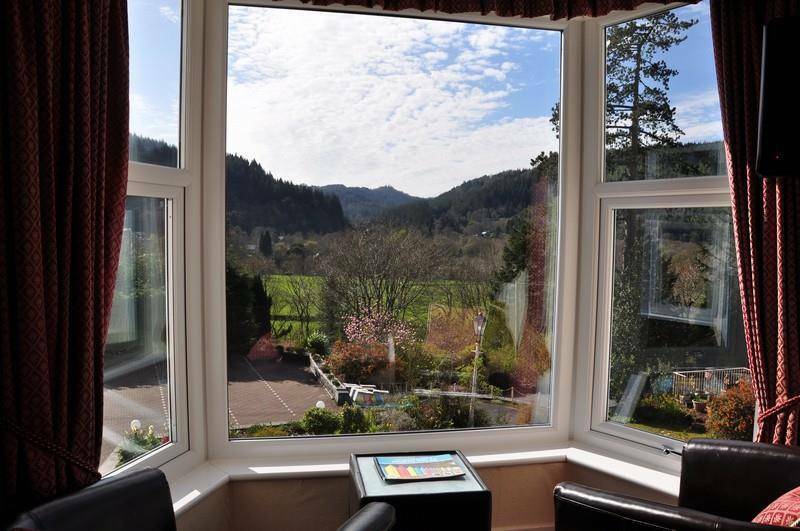 Our 5 Star (awarded by Visit Wales) Victorian B&B is located close to Betws y Coed centre, in a quiet location and positioned to show fantastic views of the picturesque town of Betws y Coed and the Llugwy and Conwy Valleys. 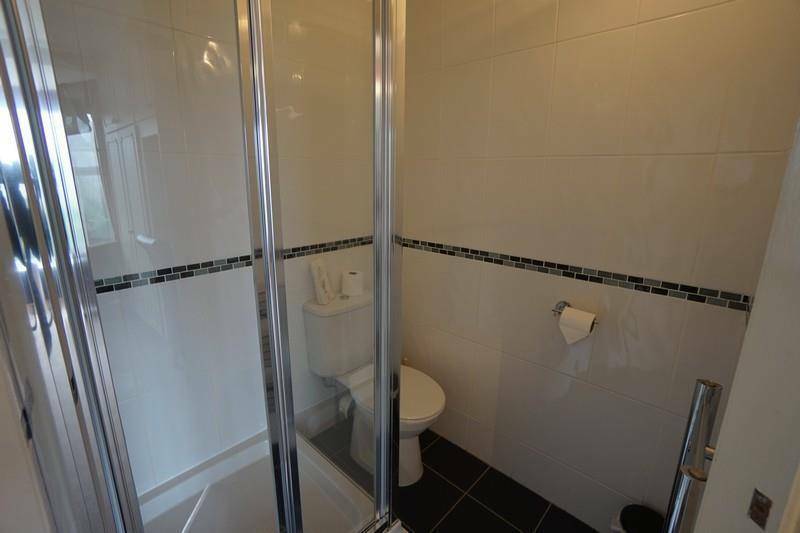 The front four bedrooms have amazing views showing Snowdonia at it’s best, featuring the Gwydir Forest where you can walk from the door of Aberconwy House and enjoy views from Llyn Elsi out towards the mountain range of Snowdon and the Snowdon Horseshoe. Betws y Coed is only a short 10 minute walk away with lots of great restaurants, coffee shops and Welsh treats such as Welsh cakes from the great little shop, Cacen Gri. 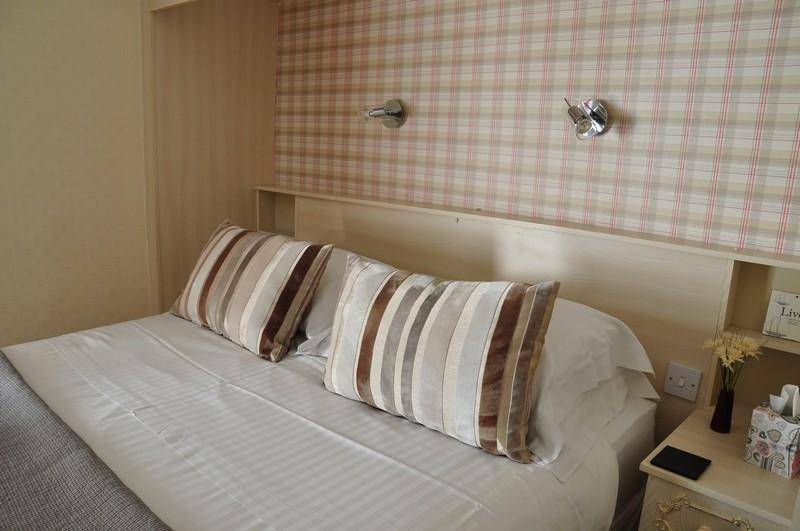 As Aberconwy House is centrally located in the Snowdonia National Park, attractions such as Swallow Falls, Conwy Castle, Mount Snowdon, Welsh Highland Railway, Caernarfon Castle, the Llyn Peninsula and many more are all within easy touring distance. 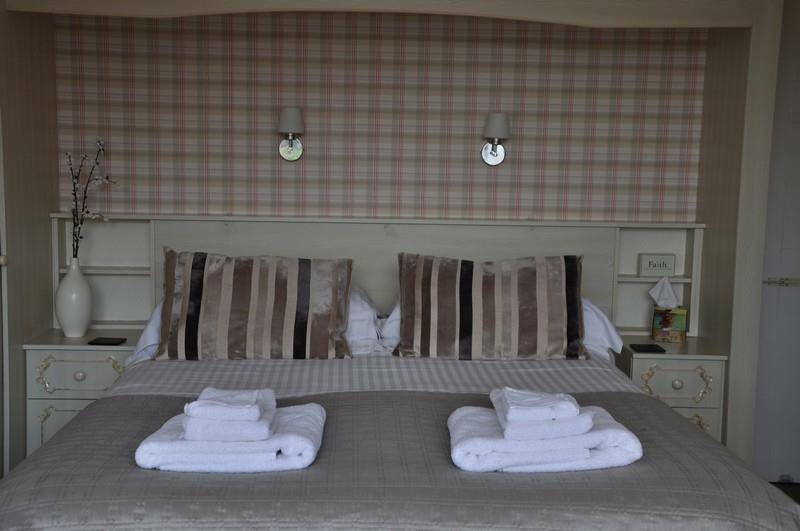 Park up (we have parking for up to 9 cars), put your feet up in the comfortable rooms with all the little luxuries you would want from a hotel room, or pull on your walking boots ready for a hike in the Snowdonian countryside and treat yourself to a little luxury with a short stay at Aberconwy House Bed & Breakfast. 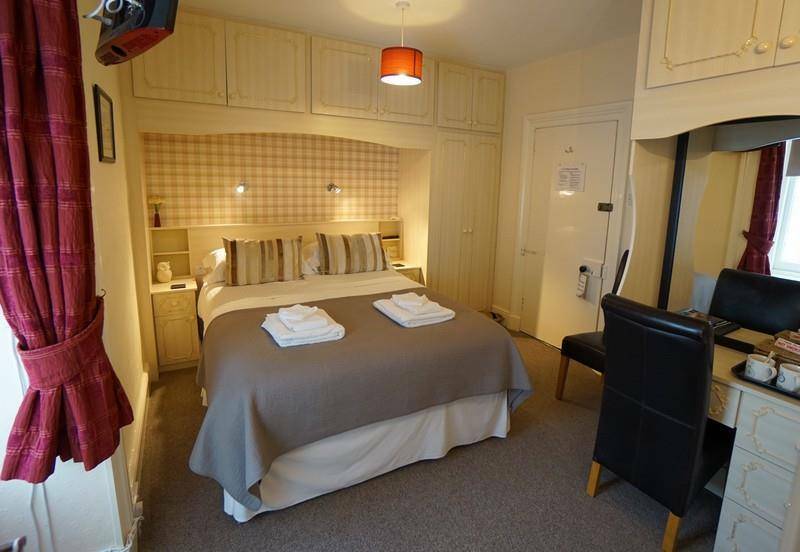 We look forward to welcoming you to North Wales.